What is the most convenient method of teeth whitening today? If you ask people, you would surely get a lot of answers that will vary. However, there is one choice that strongly prevails among users- the custom teeth whitening trays. What are teeth whitening trays? 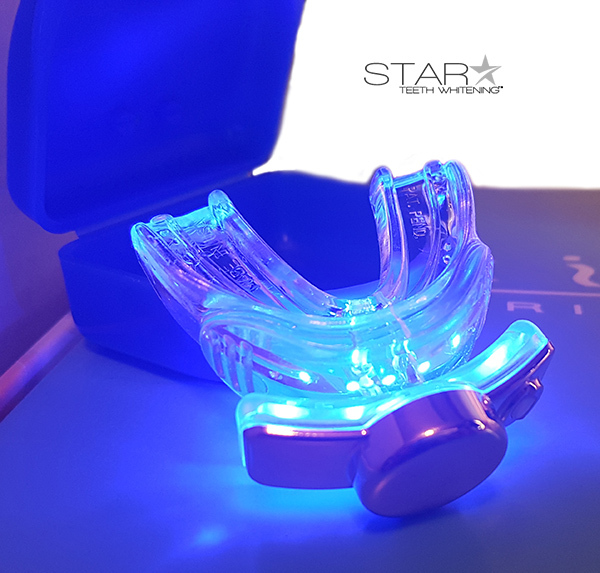 Teeth whitening trays are basically mold or tray-shaped customized wearable tools that can be placed inside the mouth for whitening. However, using just the tray is not good enough. It is the teeth whitening gel that mainly works to produce whiteness. 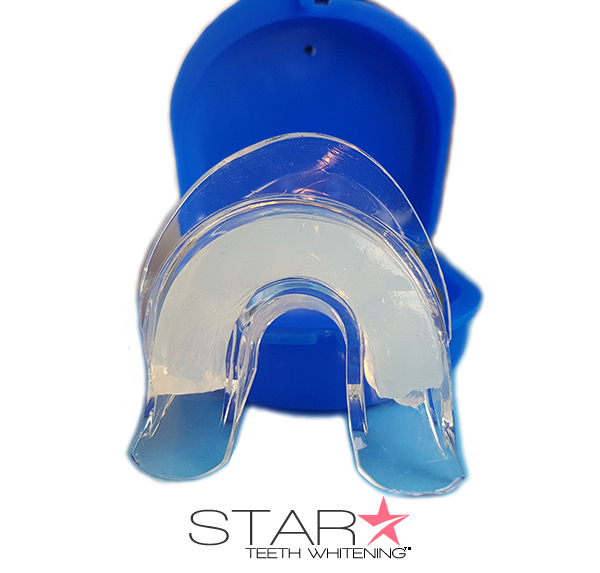 The teeth whitening gel is placed inside the custom whitening tray and worn inside the mouth so that all the teeth are exposed to the gel. This will result in gradual whiteness, which will last for months if maintained properly. Why “custom” trays are more preferred? Experts suggest that it is the custom teeth whitening trays that work best rather than the over-the-counter trays that are meant for all. 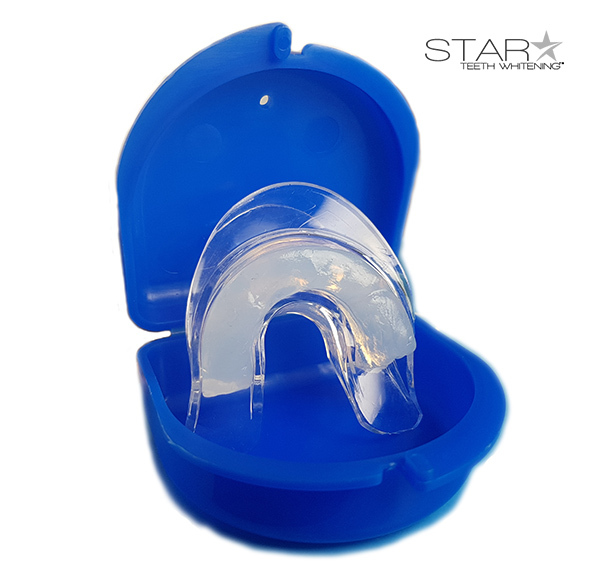 There are several brands of over-the-counter whitening trays available on the market these days, each of these brands comes with its bleaching agent (whitening gel) and the instructions kit that would be needed for application. There are some brands that might as well give you the next-to perfect whiteness. These are inexpensive and the most widely available sources of whitening available today. It is the dentist supervised “custom” fitted trays that are considered to be of superior quality. The only reason for such a claim is that these trays are prepared by taking the impression of a patient’s fit to ensure better fit. If the whitening tray does not fit in well, it will result in uneven whiteness. Hence, the fit is very important. Even if a person does not have the inclination to visit a dentist, simply giving the impression of the mouth can help in deriving the perfectly shaped teeth whitening tray. There are some online teeth whitening sites as well that many offer such services of tray customization. Expert online websites for teeth whitening usually offer the molding material along with the instruction kit on how you could mold the teeth. You would then have to mail the mold back for them for creating a tray that would fit inside your mouth specifically. Trays that are made like this or by dentist after taking a mold directly from your mouth provide more accurate results. There are too many advantages confusing the custom teeth whitening trays. For instance, you can use these trays in the comfort of your home. This is one of the biggest advantages of using custom teeth whitening trays. 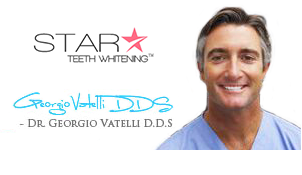 In addition, the whitening trays give you a lot of time and space to perform the procedure. You need not rush to a dentist at odd hours, fix up appointments, stand in line and do other things. You go back home, wear the tray with whitening gel for 30 minutes or as directed and see the result within 7 to 14 days. The trays might become loose gradually. You will have to replace them- this is a major disadvantage. Also, the results will take time to manifest. How do I form these trays at-home? Each custom tray purchase comes with complete at home instructions for custom molding.